Li Zhongming was an elder of a church in Seoul, South Korea. For more than twenty years, he served the Lord fervently and concentrated on studying the Bible. 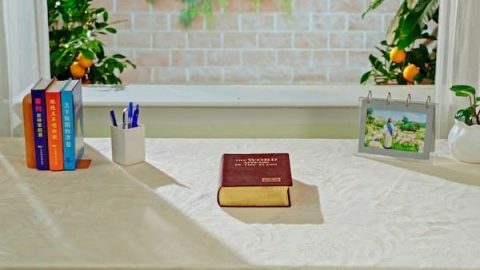 Taught by the words and deeds of his religious leaders, he thought that believing in the Lord amounts to faith in the Bible and faith in the Bible is exactly the same as believing in the Lord. He believed that as long as he clung to the Bible, he could be raptured into the kingdom of heaven. These conceptions, like shackles, tightly restrained him from believing in and following God. 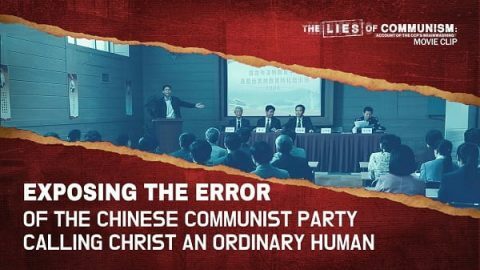 Consequently, Li Zhongming never thought to investigate Almighty God’s work of the last days…. By chance, he watched hymn videos on the website of the Church of Almighty God. Their stirring lyrics and beautiful melodies touched him deeply, inspiring him to look into Almighty God’s work of the last days. 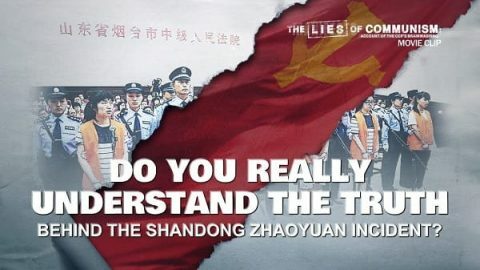 After a series of debates about the truth, he understood the inside story of the Bible from Almighty God’s word, and saw clearly the true fact that religious Pharisees oppose and condemn God’s appearance and work under the banner of exalting the Bible. At last, he struggled free from the controls and restraints of the religious Pharisees and kept pace with God’s footprints…. 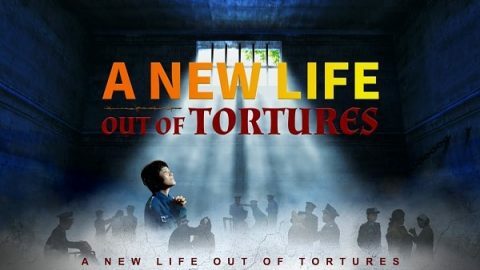 Chen Xiangguang, a Christian, after reading Almighty God’s words, he finally understood what it is to be raptured and how to welcome Jesus’s return. 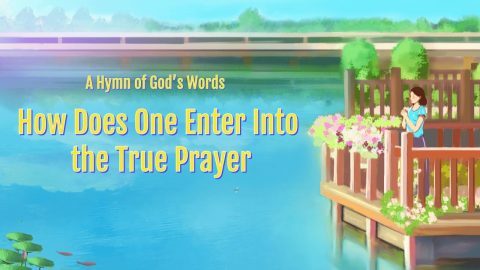 Christian Chen Yixin has believed in the Lord for many years, and has been fortunate enough to welcome the Lord Jesus’ return in the last days—Almighty God!